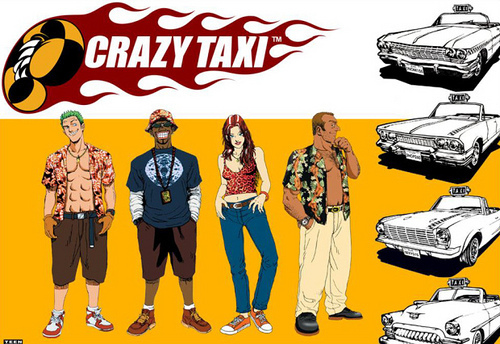 Crazy Taxi, the classic arcade game is out now for download on Sony’s PlayStation Network for the PlayStation 3. 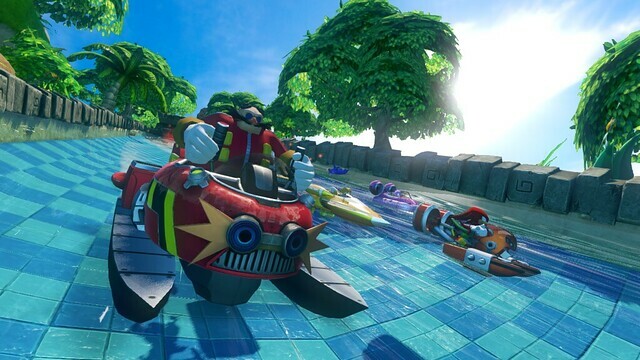 It will be released on the Xbox Live Arcade on the 24th. 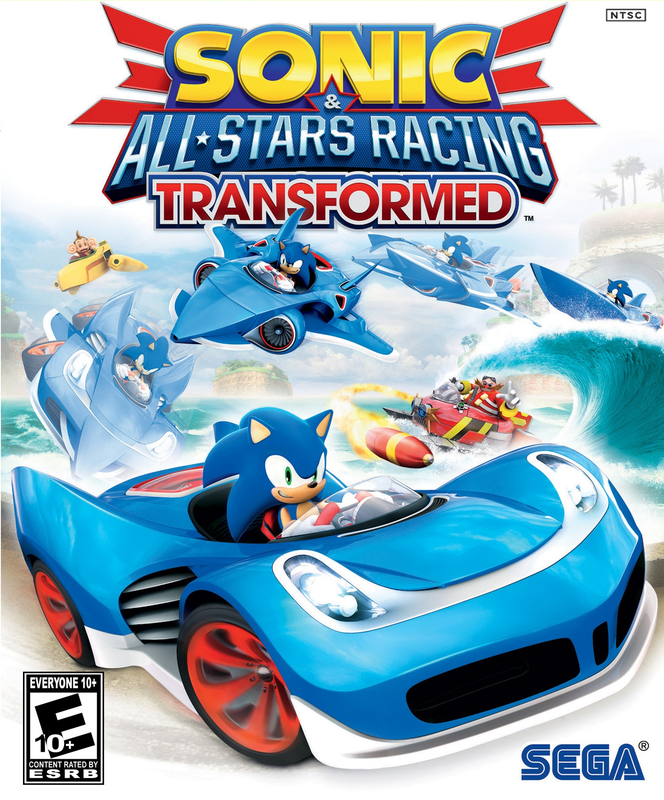 This version of the title is based on the Dreamcast release, but features a new soundtrack. 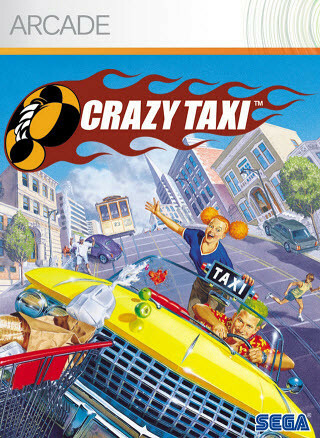 The Crazy Box and Original modes featured in that are still here, along with online leaderboards for every mode and widescreen television support. 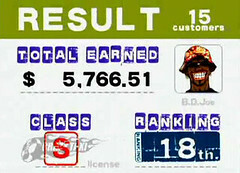 The list of Crazy Taxi’s achievements was revealed by website Xbox360Achievements.org. 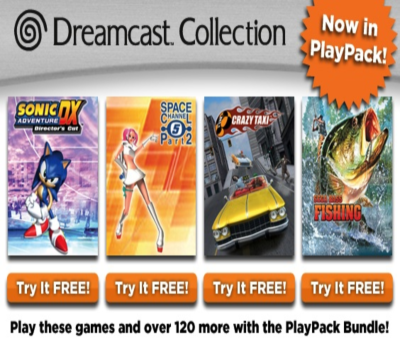 The game features 12 achievements, worth 200 points, as is typical in Xbox Live Arcade titles. There is a nice surprise among the icons for some of the achievements. Hit the jump to see the complete list. The game is due on 24th November.